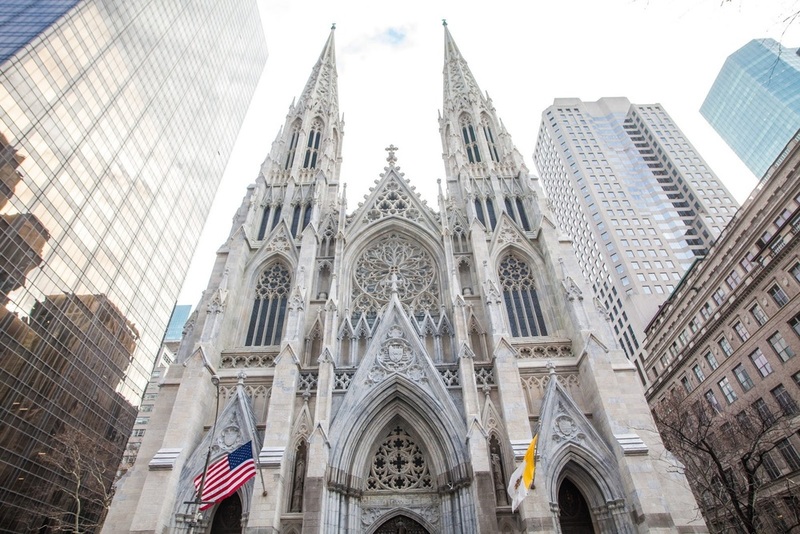 When St. Patrick’s Day revelers parade past St. Patrick’s Cathedral on NYC’s 5th Avenue today, they will be celebrating not just the patron saint of Ireland, but also a renewable energy future for the famous landmark. 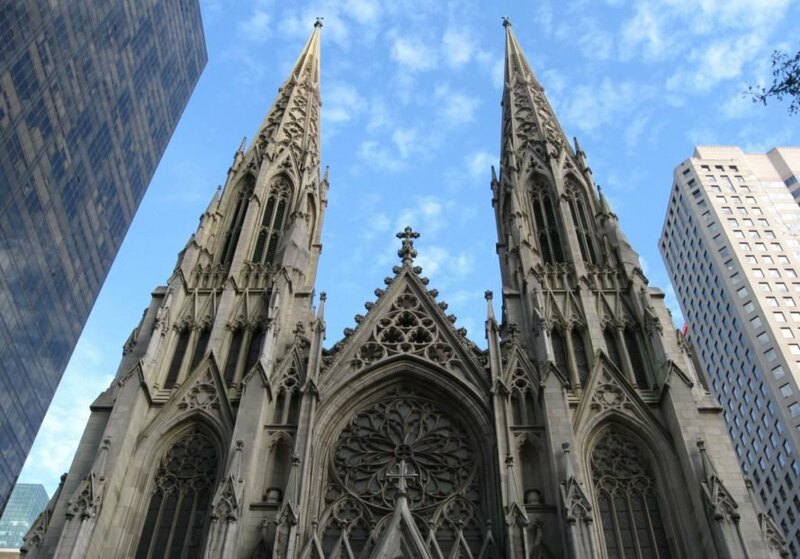 Last month, the Archdiocese of New York announced that the historic Saint Patrick’s cathedral activated a new geothermal heating and cooling system that will reduce the building’s energy consumption by more than 30 percent and reduce CO2 emissions by approximately 94,000 kilograms – an impressive feat for the largest Catholic Gothic cathedral in the United States. St. Patrick’s geothermal plant is part of the final phase of a four-year, $177 million renovation that has been overseen by the cathedral’s architectural design team of Murphy, Burnham, & Buttrick working in partnership with Landmark Facilities Group and PW Grosser. 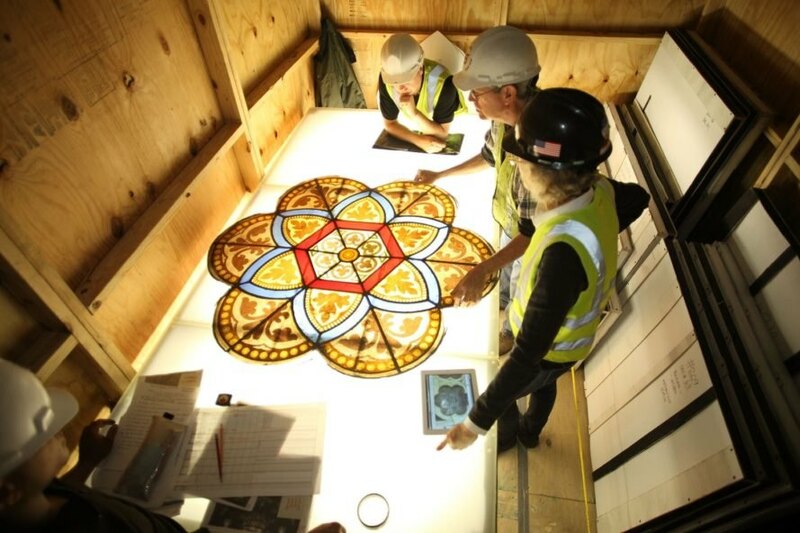 It is the institution’s first restoration in more than 70 years (it was dedicated in 1879). 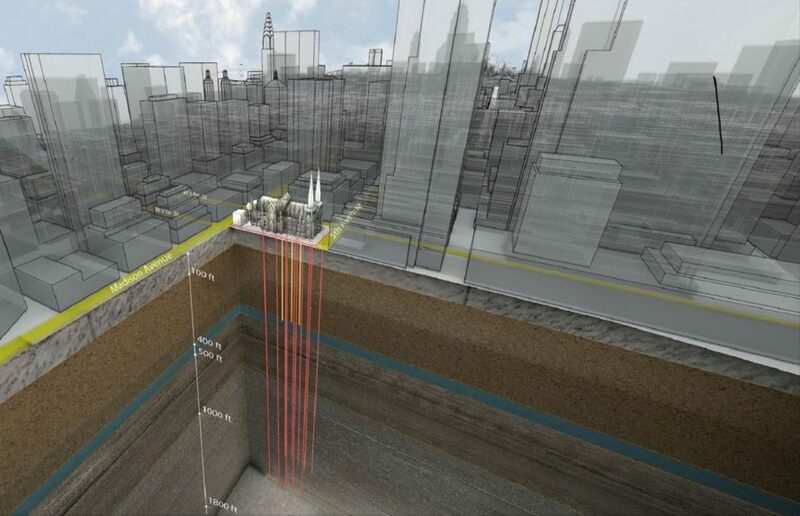 The geothermal heating and cooling system consists of 10 wells in terraces flanking the north and south sides of the cathedral drilled through dense Manhattan schist (a coarse-grained metamorphic rock) to a depth of up to 2,250 feet. When fully activated, the plant will be able to generate 2.9 million BTUs per hour of air conditioning and 3.2 million BTUs per hour of heating through 76,000 square feet of space. While wind and solar grab a bigger share of the renewables market and garner more media attention, the potential for both geothermal electricity and heating is huge. The global geothermal power market is projected to more than double operating capacity to 32 gigawatts by the early 2030s, according to the US and Global Geothermal Power Production Report from the US Geothermal Energy Association. Currently only 6 to 7 percent of the world’s estimated geothermal potential is being harnessed. 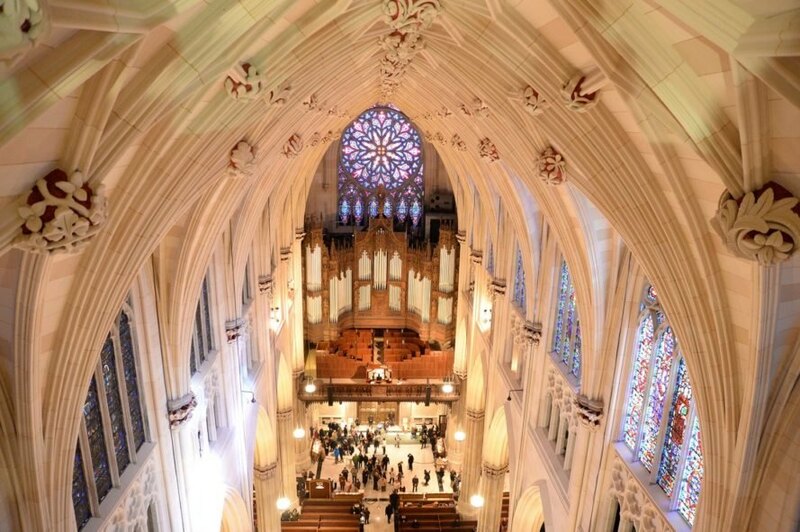 Last month, the Archdiocese of New York announced that the historic cathedral activated a new geothermal plant that will reduce the building's energy consumption by more than 30 percent and reduce CO2 emissions by approximately 94,000 kilograms. When fully activited, the geothermal plant will be able to generate 2.9 million BTUs per hour of air conditioning and 3.2 million BTUs per hour of heating through 76,000 square feet of space. 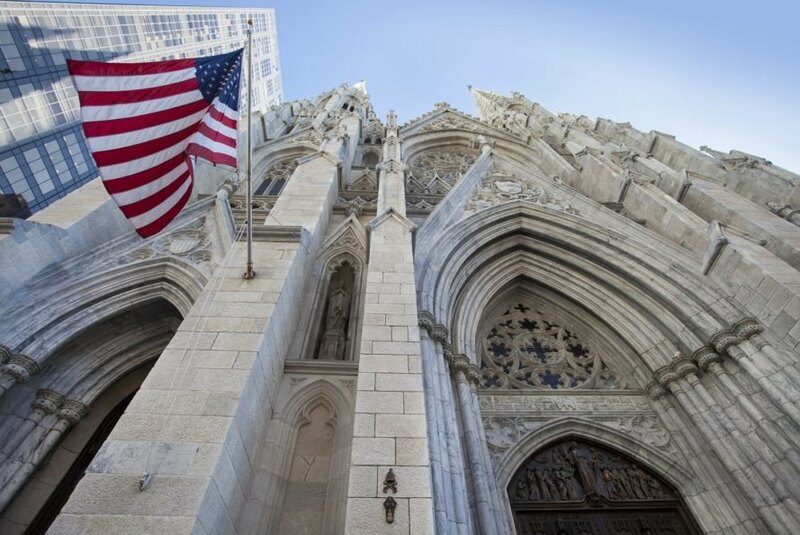 In September 2015, architects Murphy, Burnham & Buttrick completed the full restoration of New York’s landmarked St. Patrick’s Cathedral – its first restoration in more than 70 years. 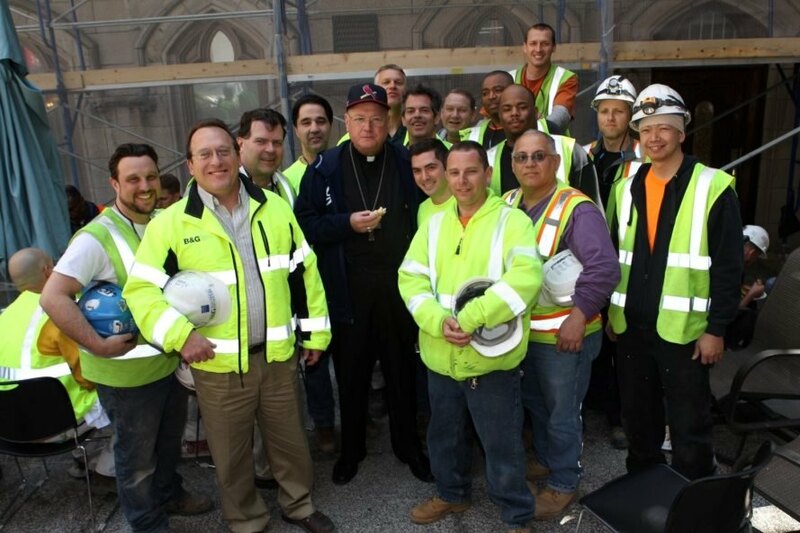 Local 3 members employed by B&G Electric who helped restore St. Patrick's Cathedral with His Eminence Timothy Cardinal Dolan. The geothermal plant is part the final phase of a four-year, $177 million renovation that has been overseen by the cathedral's design team of Murphy, Burnham, & Buttrick working in partnership with Landmark Facilities Group and PW Grosser. 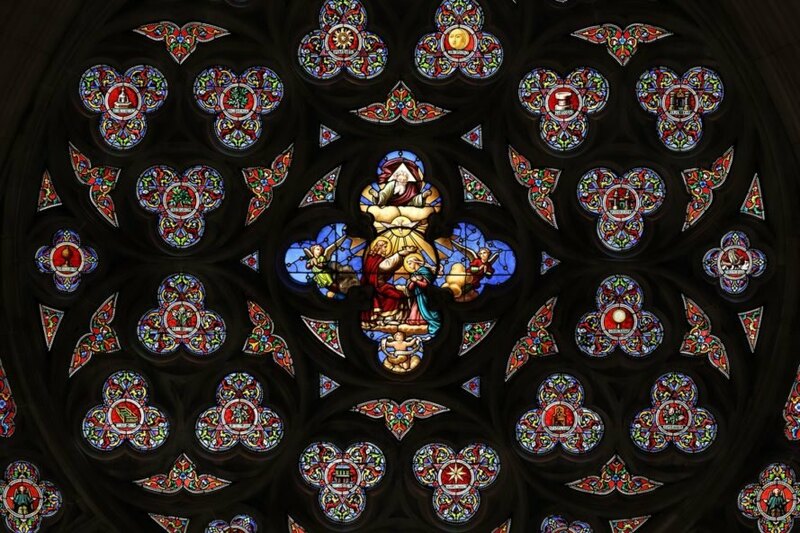 It is the institution's first restoration in more than 70 years (the largest Gothic Catholic cathedral in the US was dedicated in 1879). Rendering of the new geothermal heating system for the church.